Claire Drumond is a product marketer and content strategist at Atlassian. She leads product content strategy for Jira Software and Bitbucket, along with Atlassian’s agile thought leadership efforts. 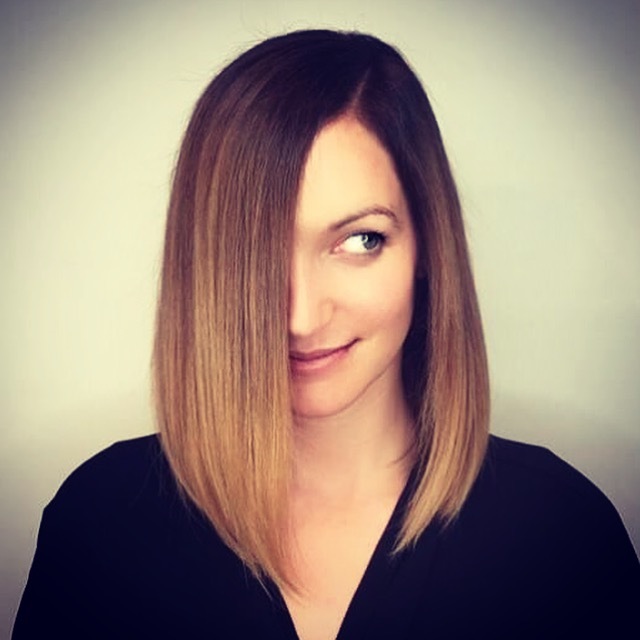 Using design thinking, storytelling, and data analysis, Claire focuses on building better journey’s for customers and buyers, connecting the product experience to buyer intent.